If you're anything like me, you hate semi-dependant technology and long villain monologues--Which means you probably hate Viktor. If there was anyone who fits the stereotype of saturday morning anime villain, it is this man. Talking about grand plans and evolution and the like, and to top it off he has the gall to be part robot. Well, that's alright, we'll just show him what for, and learn how to abuse his immobility and squishiness every time we see him. 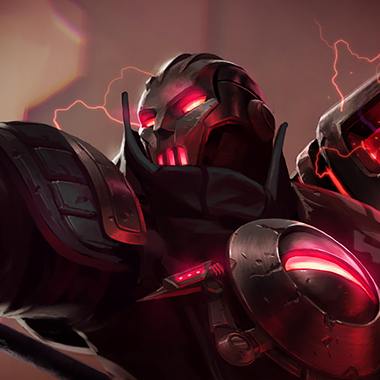 Viktor is a zone control powerhouse of the midlane with circumstantial CC and a lot of burst damage that is only amplified as he buys his augment items, increasin his AP and granting his abilities additional effects. He is immobile and squishy making him vulnerable to ganks and gentle taps from semi-fed assassins. Augment: Viktor gains bonus Movement Speed after casting. 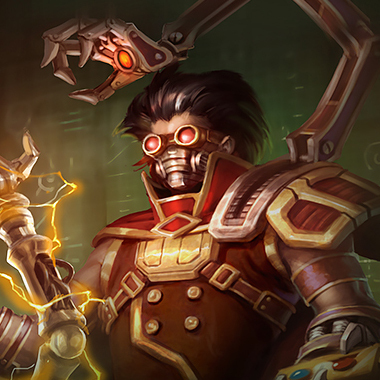 "Immobile" is the word we use to describe Viktor. If at any point he choose to go aggressive, and you dodge his Death Ray, he's in a bad situation. 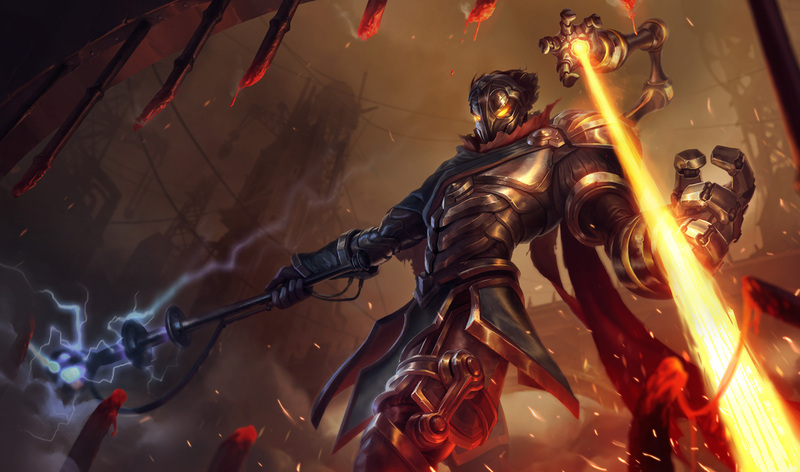 Viktor lives and dies on his Death Ray. If you make him choose between hitting you with it, or hitting the minions. If he chooses to hit you, dodging it means you can push him in, or go aggressive on him. Picking up a hexdrinker on an AD champion can, at times, just win you the lane. His early cooldowns are too long and mana costs too high for him to fight you through the extra Mres reliably. If nothing else it'll force him to be more defensive. If you have a tanky jungler, Viktor is easy to dive, especially if his Death Ray is down, just be careful about the Gravity Field. 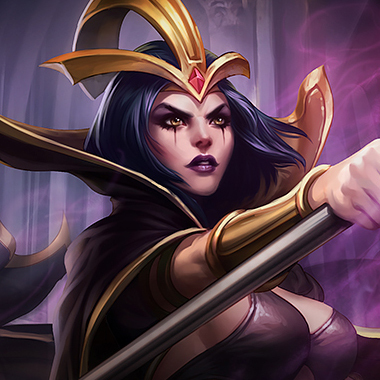 Leblanc can take advantage of Viktors immobility. 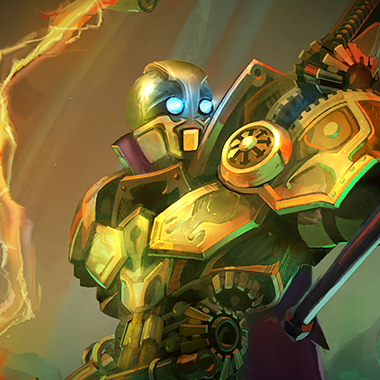 The moment he pops a cooldown, most commonly the Death Ray, to try and push the wave, she can punish him for it, if he's even a little too close, with any number of abilities. 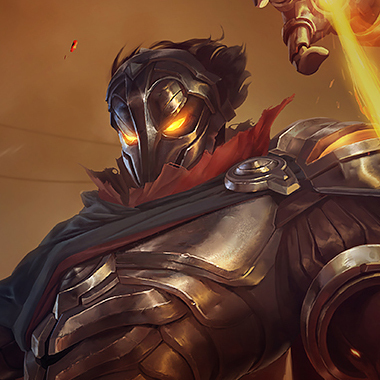 Zed can put Viktor in a constant state of terror. 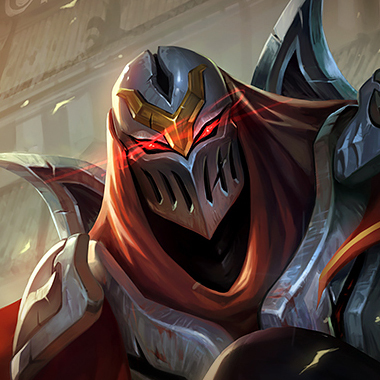 If Zed ever finds himself in a position where he has pressure on Viktor, he'll just kill him post six the moment he blows a cooldown. Be careful of the eventual Zhonyas pickup, as it can leave you high and dry without getting any damage out of your ultimate. He has to flash the shark. He has no other way to survive it, which means you'll kill him with the second shark. 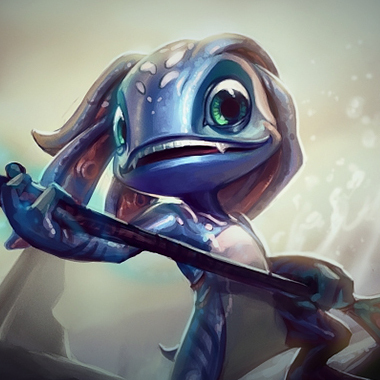 He has no mobility to survive the shark with, and Siphon Powers shield doesn't have high enough value to help him survive the damage amplification of your ultimate. All of this isn't mentioning the fact that you can totally deny a portion of his burst, his Death Ray (Which maxes first) with your troll pole, further winning you any fights. Magic Resistance is a must, since he only does magic damage, and no matter what he'll become a threat in the later parts of the game. A hexdrinker is a good pickup if you're an AD champion against him, and if you're the tank it's good to have a locket just in case someone on your team refuses to get resistances, and is good for the aura and active regardless.